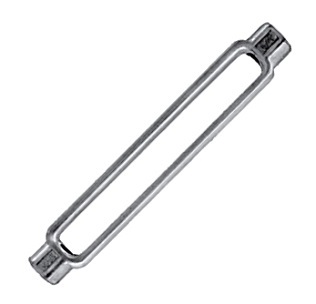 PRODUCT: #TBS126 Forged Steel Turnbuckle Body. 50/Box. Price/Box.